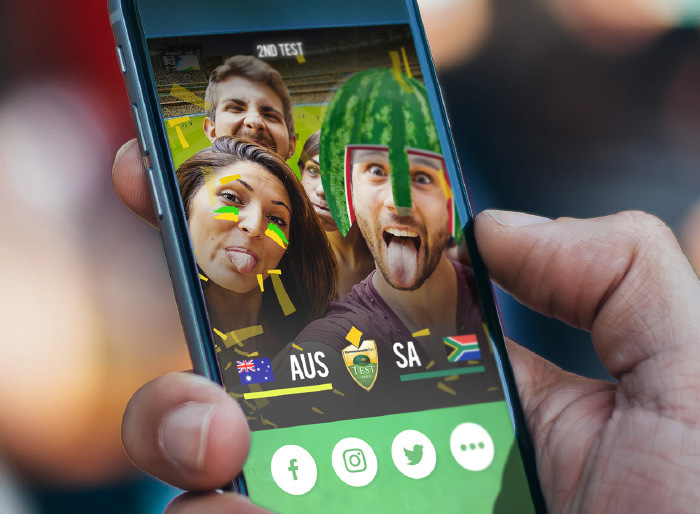 Cricket FanCam supercharges fan's photos and videos with cricket-themed content. Masks, filters and emoji helped inspire hilarious creativity. 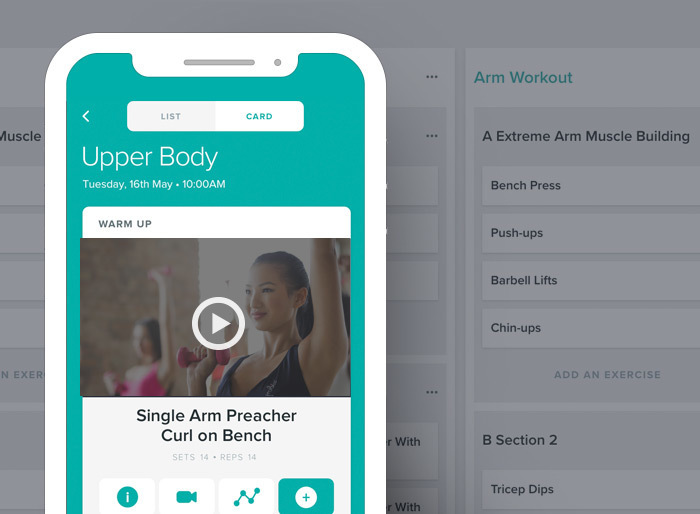 Available content changes depending on a multitude of factors including time, location and event schedule. 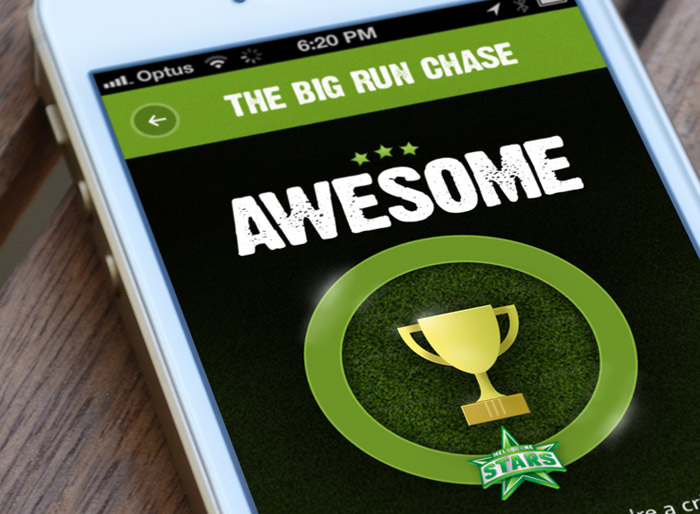 Big Bash Smash was Cricket Australia's first foray into mobile gaming. It was both simple to pick up, but challenging to master. No matter which way you look at it was a stand out hit with its 400,000 fans battling 17 million games! 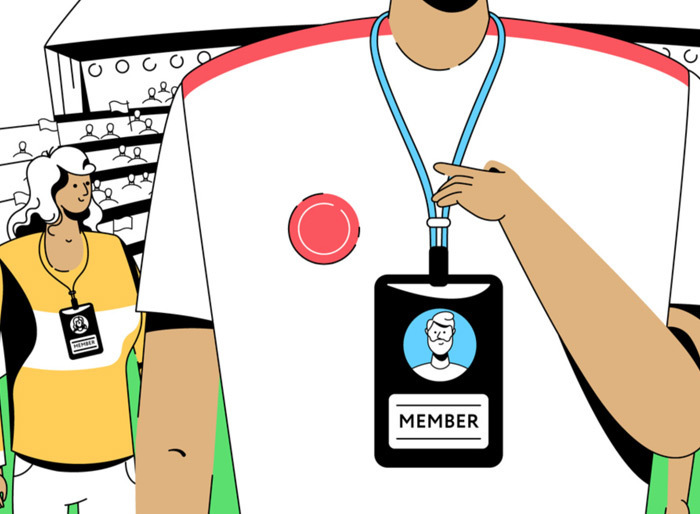 Connecting with, and leaving an impact on, junior fans help teams create life-long members. 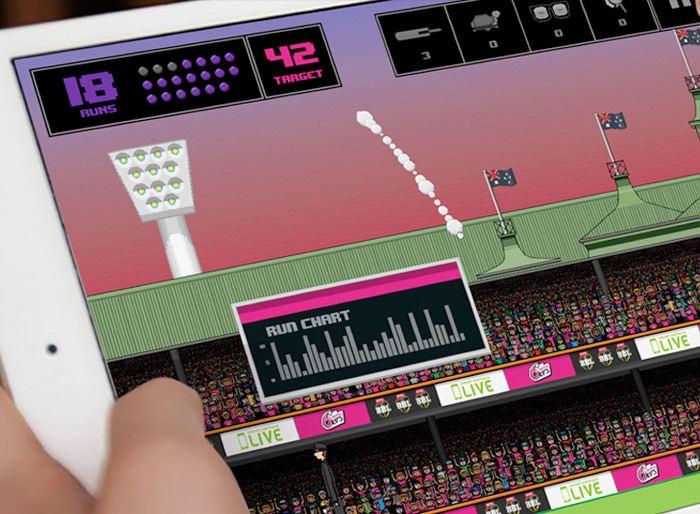 Back in 2013, Essendon FC became one of the first teams in Australia to launch a mobile game. 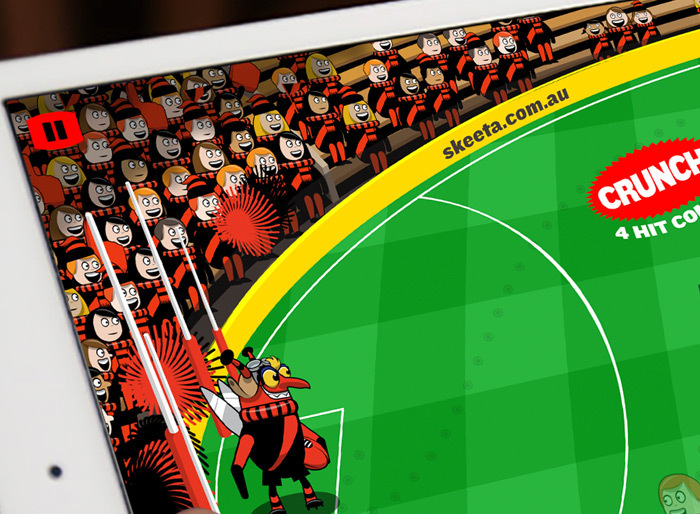 To this day Skeeta’s Footy Crusade continues to be a hit with young fans alike. A comprehensive service design project, thoroughly reviewing business processes and customer needs delivering actionable digital initiatives that positively affect the customer's experience at the precinct. 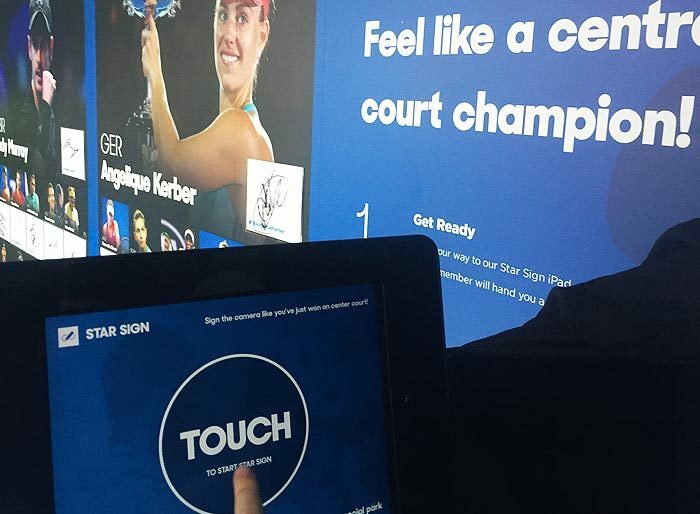 The area reimagined how the AO social team engaged with fans in the physical realm. 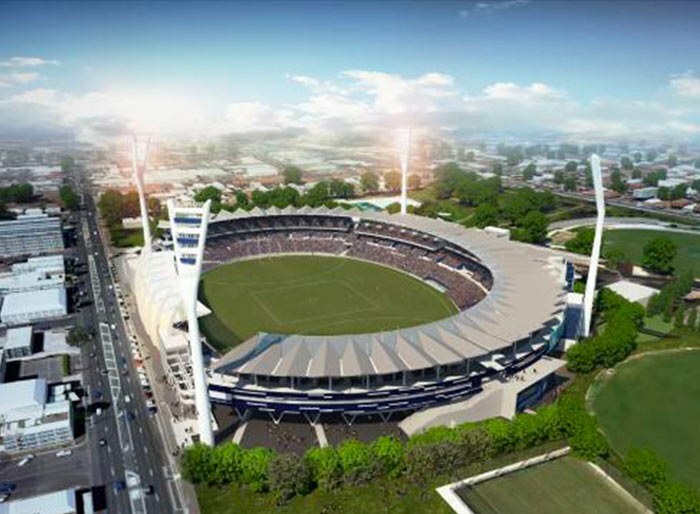 At the backbone of each of the three spaces was a beautiful exterior design welcoming the 1 million fans that passed through the gates over the 2-week tournament. Seeing a match winner sign the camera post-match is an iconic tennis visual. 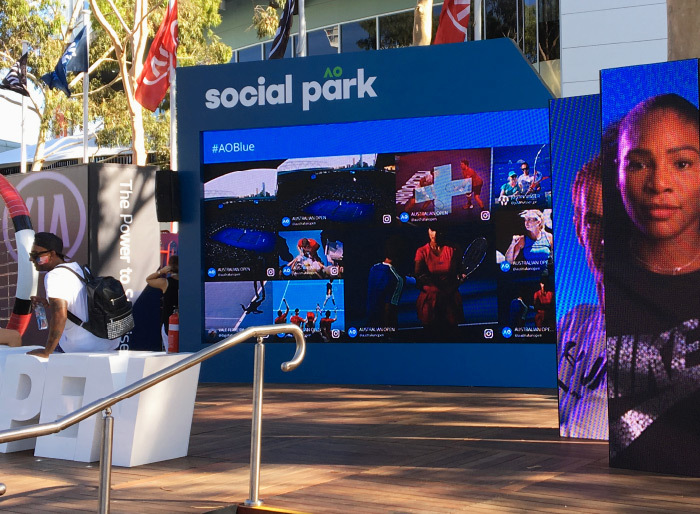 At the AO, fans played out their centre court fantasies, capturing a truly unique selfie that they could in turn share with friends and family. A fun, creative and collaborative emoji experience. The AO swarmed with fans creating their emoji masterpieces. These, along with beautifully designed characters, could be added to conversations via a mobile app & keyboard. 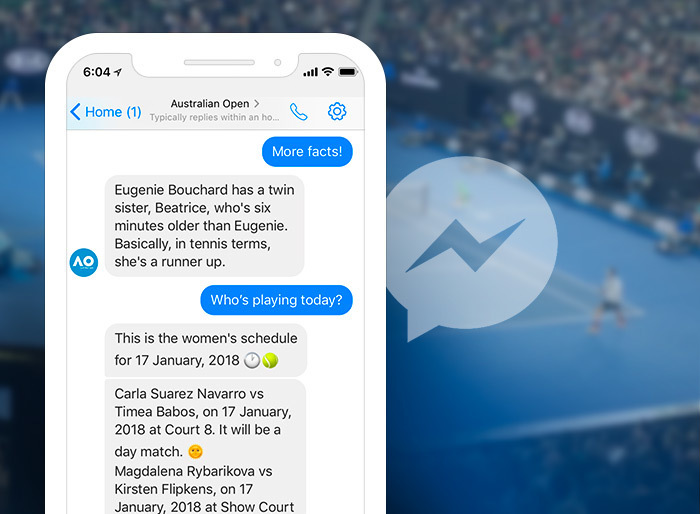 The AO Chatbot helped Tennis Australia service its legion of Facebook fans during the Australian Open. 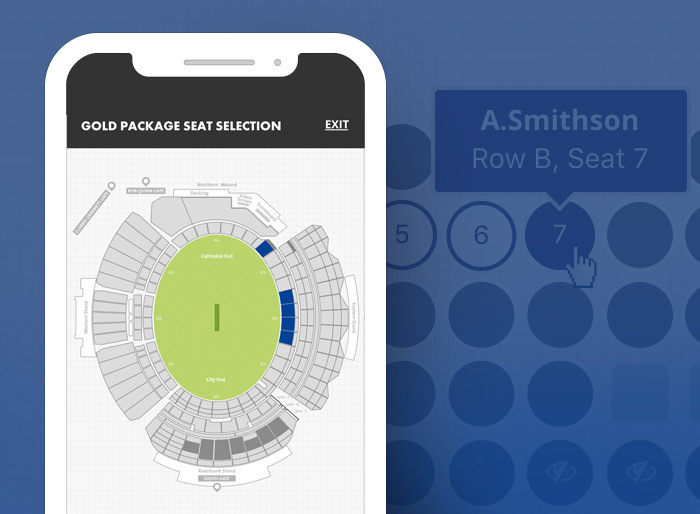 Collaborating with multiple teams across Tennis Australia, Mastercard and its agencies, an innovative backend was developed to present news, video, stats and live scores to fans using Facebook Messenger. 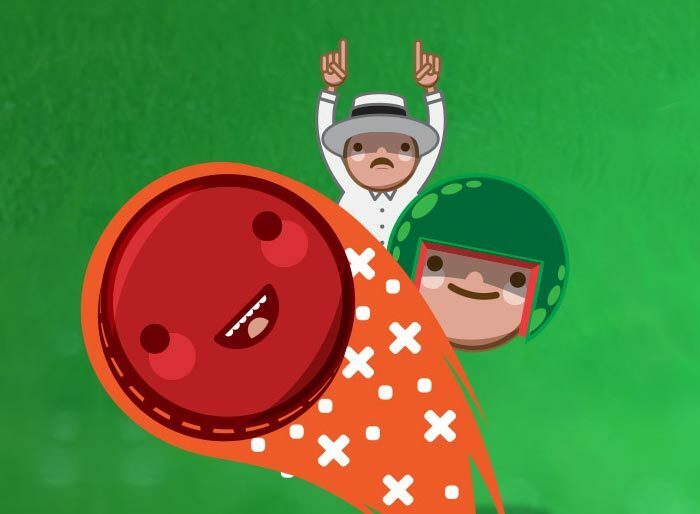 Cricket Stickers gives fans a creative way to add cricket flair to their everyday conversations. 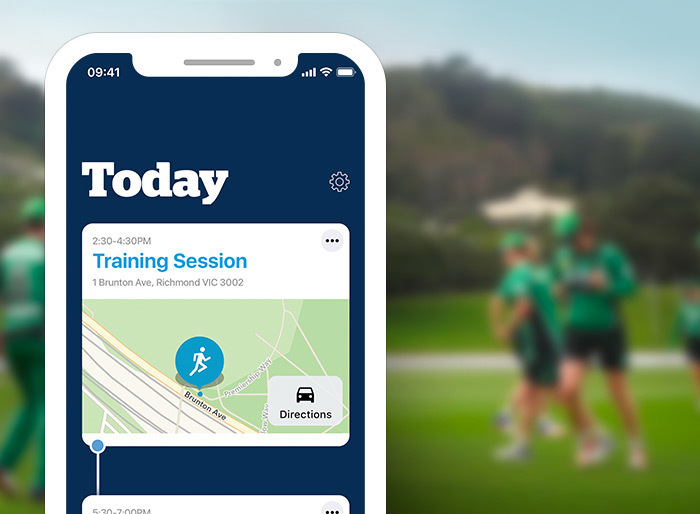 Released at the launch of the iMessage App Store, Cricket Australia was the first sports brand in Australia to have a presence on the platform. 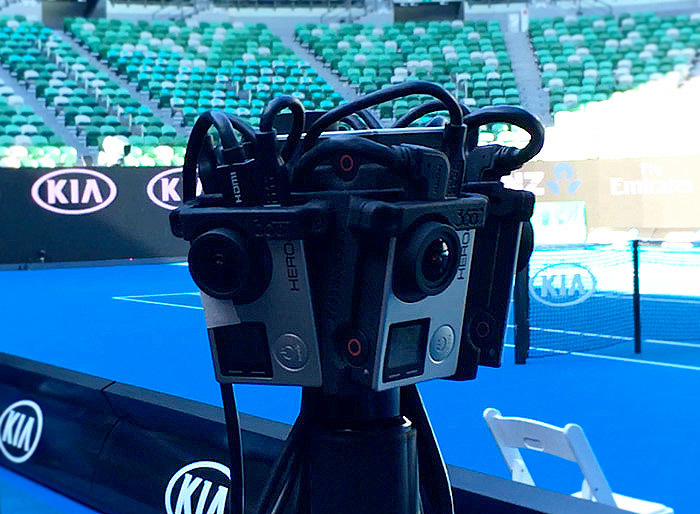 AO360 provided fans with a high definition 360-degree 4K live video stream offering a genuinely court-side experience for all viewers. The unique positioning of the camera delivered a viewpoint like no other. 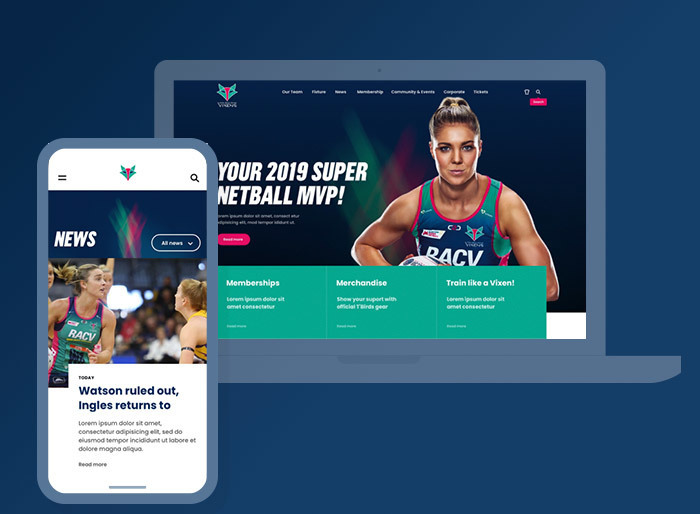 Trivia is synonymous with sport, and the approach has become a fun and embracing way for teams and sponsors to engage with fans. 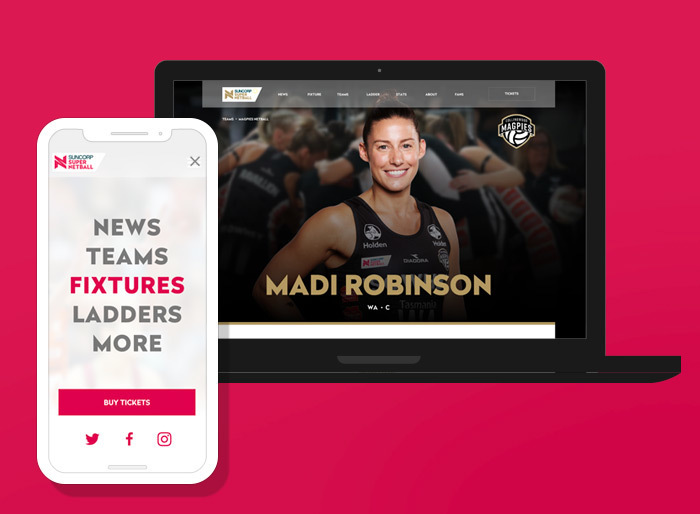 Swans Trivia helps the organisation and its partners continuously engage with fans each week throughout the year. 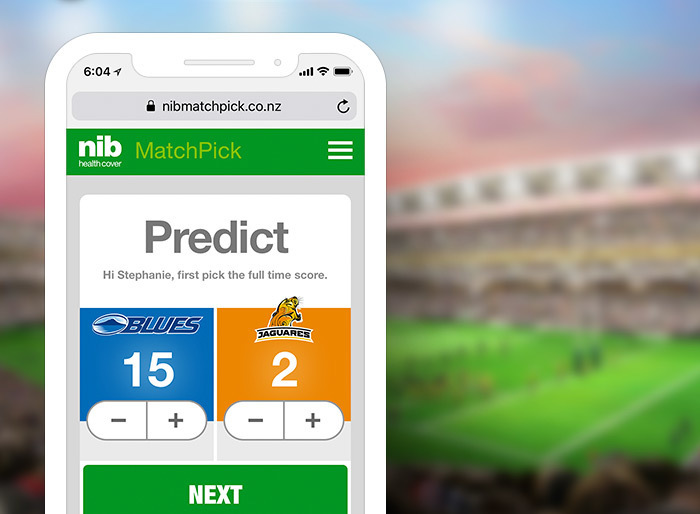 Match Pick is simple in premise, but also engaging at its core helping NIB engage with Auckland Blues fans during each home game. 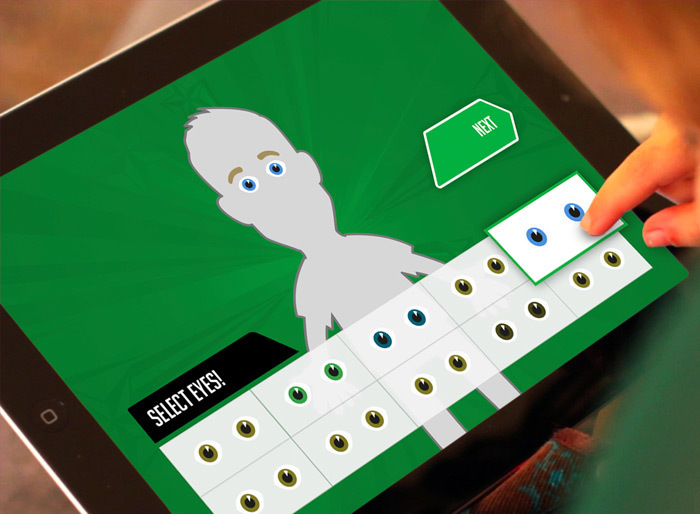 A robust technology platform automatically generates a round by round leaderboard based on live match stats. 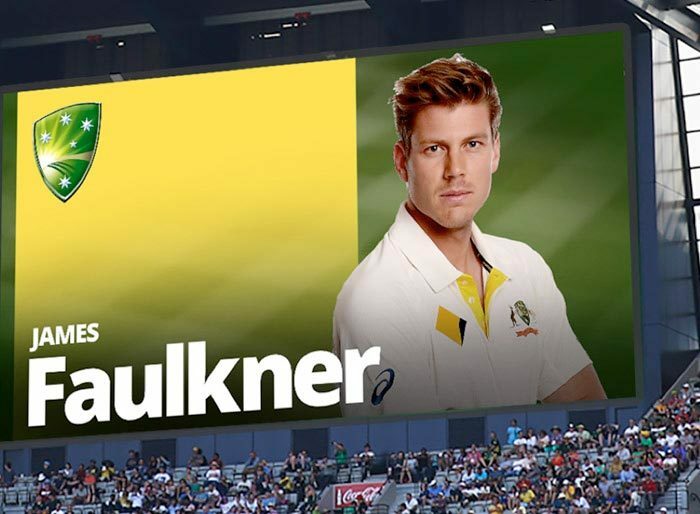 Cricket Australia offers hospitality at all international cricket matches during the four-month cricket summer. 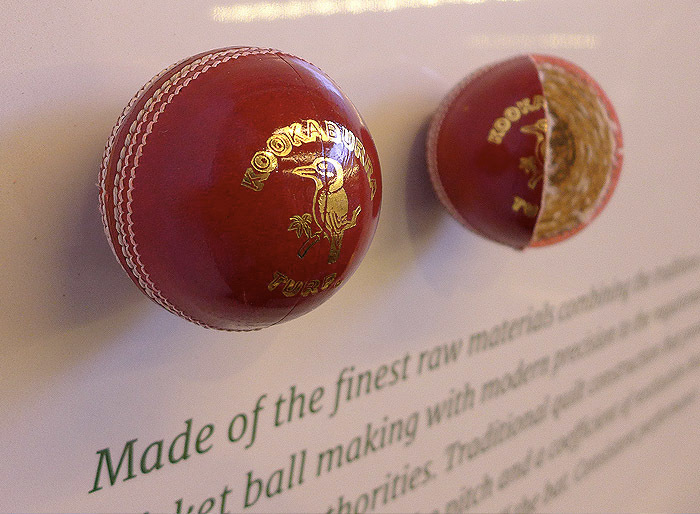 All branded assets, from walling to table cards, travel the country from venue to venue. Interior design created an exclusive customer experience while being sympathetic to the nuances of each stadium. 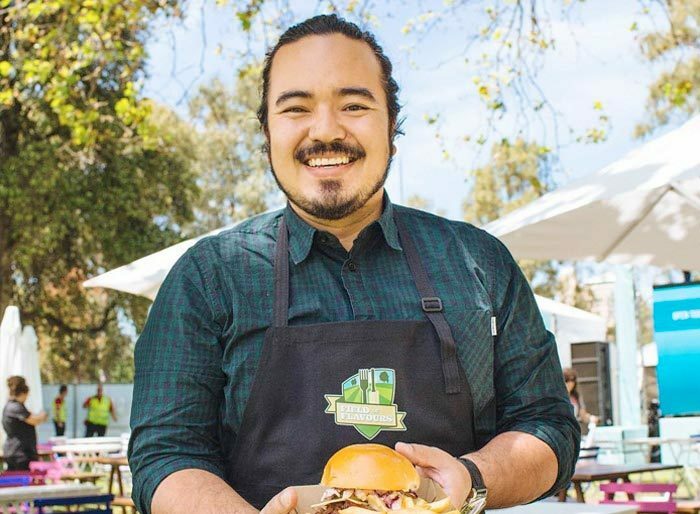 A bold initiative, bringing international food experiences to the nations biggest stadiums. 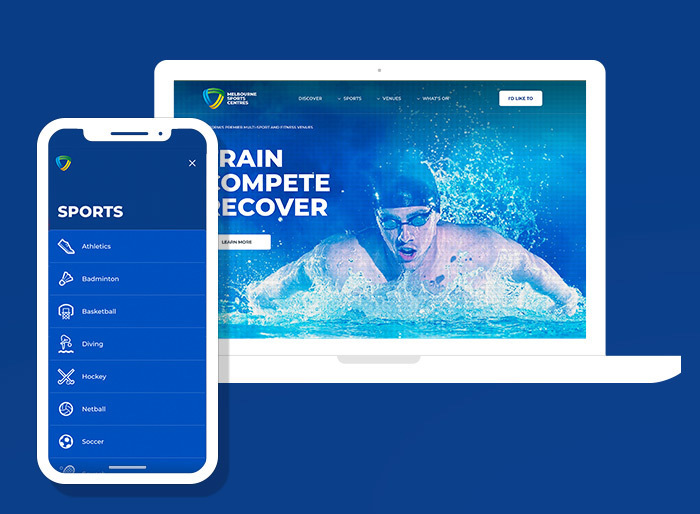 A unique brand identity and a visual design system transported festival experiences to the international sporting arena. 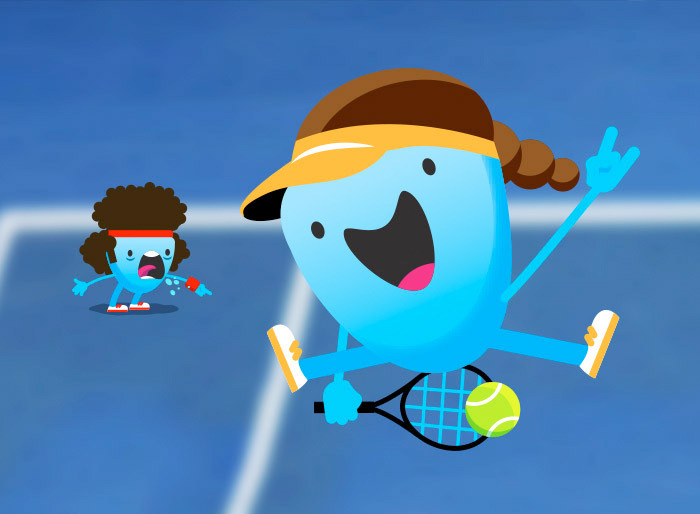 Tennismash is an innovative editorial property from Tennis Australia. 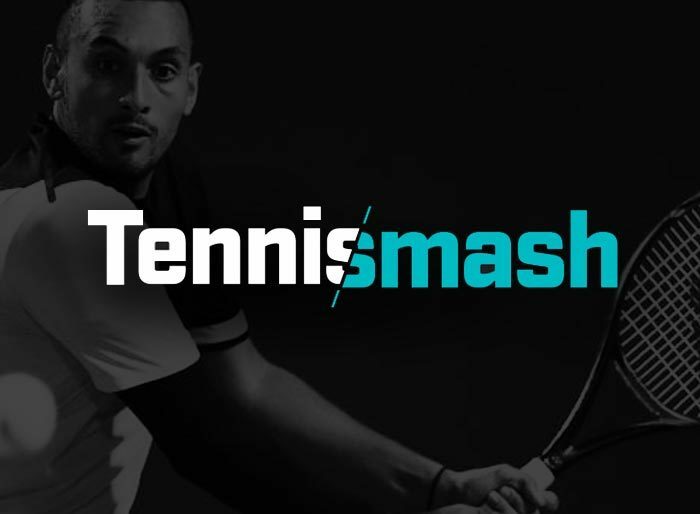 Focused on the next generation of tennis fans, Tennismash takes an edgy, fresh and different spin on tennis news and content. The flexible and versatile brand is key to its success. 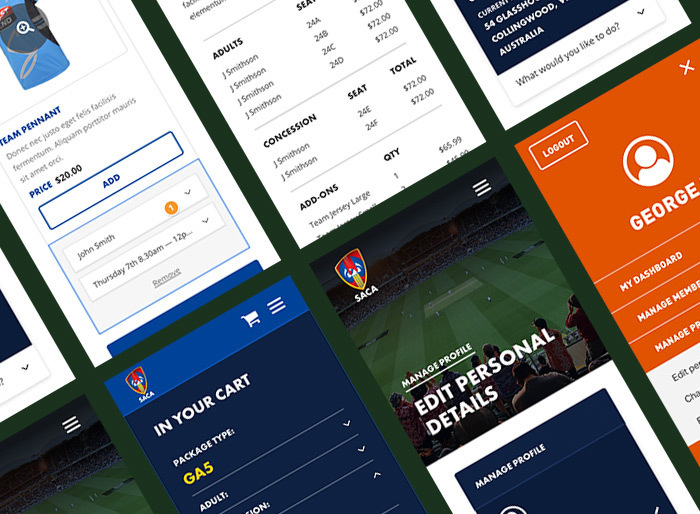 Cricket ID is a comprehensive technology product, a central and secure authentication system for Australian Cricket. 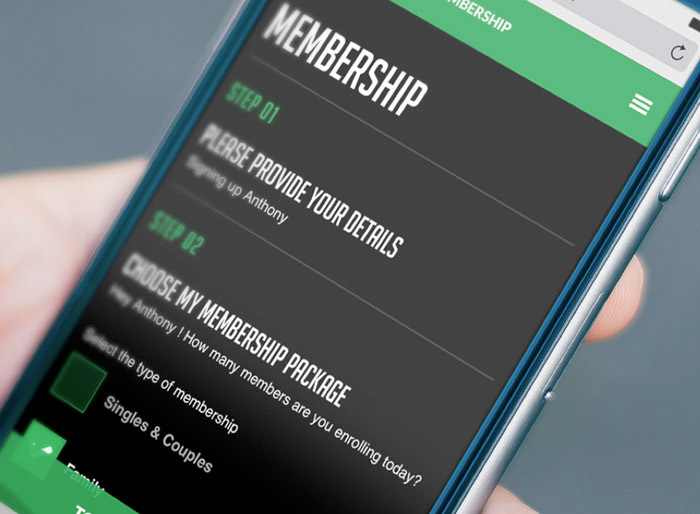 An extended brand architecture helped communicate its features and benefits to participants, fans and members.